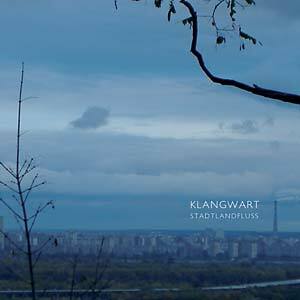 After an eight year long studio hiatus, the Cologne- and Berlin-based electronic duo Klangwart (Markus Detmer and Timo Reuber) present Stadtlandfluss. 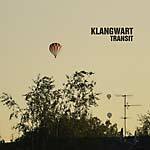 Since 1999, Klangwart have been experimenting at their concerts with a limited pool of sounds and loops (developed and compiled by Timo). From this, the two generated the concert piece Stadtlandfluss in real-time, which they have been (re-)creating as a continuous experiment for many years. Thus, Stadtlandfluss is a "work in progress." Little of what's happening within the piece is determined. Dynamics range from "very quiet" (minimal, subtle, harmonious, finely-honed) to "extremely loud" (harsh, raw, pure energy). 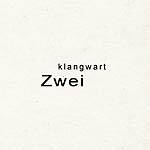 The piece is in a state of permanent flux, it changes from performance to performance depending on the acoustics of the place and the physical and mental state of Klangwart and the audience. No two concerts sound the same. 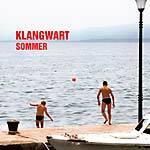 With this piece, Klangwart allowed themselves the luxury of a long gestation. In 2007, Markus and Timo decided to capture the piece in their Cologne-based Inkiek-Studio and release it on an album of the same title. Although the music is split into seven tracks, it is still one continuous piece. 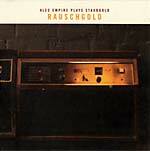 Droning soundscapes mixed with restless electronics that envigorate the very act of listening.